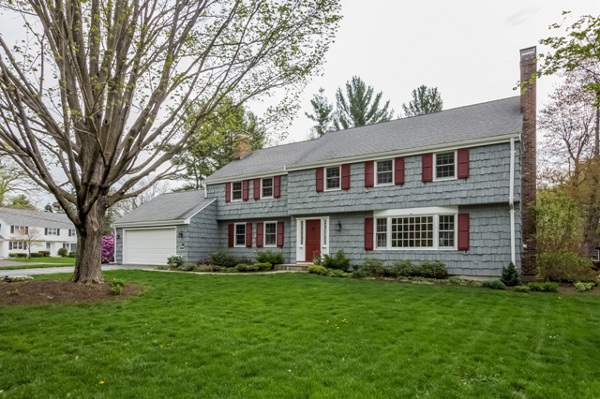 The rumor mill worked overtime this week to put Peyton Manning in West Hartford looking at homes. As far as we’re concerned, it’s just a rumor. But, if the future Hall of Fame quarterback is in the market for a local property, then we have the perfect place! If Manning were to come to Greater Hartford, then all he would need is a modest pied-a-terre for when he’s in town for work. Of the many roles that would be available to him at ESPN, it seems unlikely that he would need to be in town for extended periods of time. He could fly in for a day or two if he’s doing a Sunday studio show, and would be here even less often if he’s planning to be in the broadcast booth. The All-Pro really just needs a place to crash, and this is it. The living room is perfect for reviewing game footage on the big screen. Many of Manning’s biggest triumphs have been viewed in this very space. And, if we’re going to keep it in the family, many of Eli’s career highlights were seen here too. It’s a condo, so there is no need to figure out the logistics of property maintenance, or to have someone keep an eye on the place while he’s away. Convenience extends to transportation too. There is excellent access to the highway, so the drive out to ESPN would be nice and efficient. There’s a garage in the basement, and the airport is a quick ride up the road. The kitchen has excellent space for making chicken parm. There are Papa John’s restaurants nearby. There is, of course, plenty of Budweiser available. And if he wants to audible at dinner time, Omaha Steaks is nearby too. This condo has been officially certified as perfect for tall people (just kidding, that’s not a real thing). But Manning is 6’5″ … and so is the seller! So there is plenty of headroom throughout. Right next door is Elizabeth Park, with plenty of room to keep the arm in shape throwing to neighborhood kids. After working up a sweat, hop in the community’s pool to relax and cool down. The place is perfect. If anyone runs into Manning, or his people, please give them a heads up that his next home is waiting. Thanks! 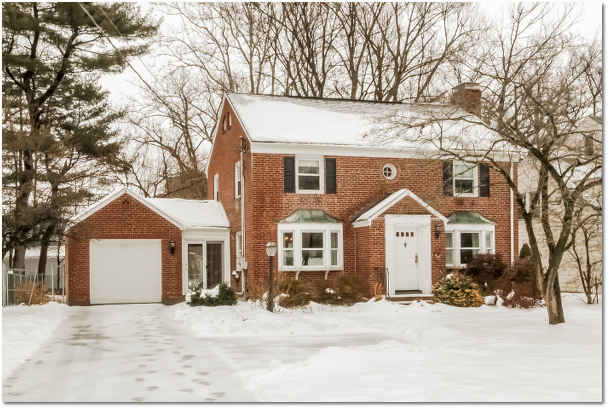 156 North Main Street is a classic brick Colonial with all the right details. A professionally landscaped front yard with newly paved driveway with turnaround, and stone paver walkway welcomes you. Enter into a foyer with coat closet that opens to the main hall. The wide living room is a comfortable spot to relax with built-in shelving, a bay window, and a gas fireplace. Entertain in the formal dining room with a built-in corner cabinet, chair rail, and a bay window. A remodeled kitchen with stainless appliances, travertine tile floor, and eat-in space is ready to serve. The cozy den overlooking the back yard features hardwood floors and exposed brick. The heated breezeway connects the front walk, garage, kitchen, and rear yard. Behind the home, the deep 0.33 acre lot has plenty of private space for fun. It is fully fenced, with a stone patio and professional landscaping. Upstairs, an oversized master bedroom includes a walk-in closet and separate cedar closet. Two additional bedrooms, and an upgraded full bathroom with marble tile finish the upper level. The unfinished lower level shows the home’s construction quality. Steel beams and floor joists positioned 12” on center are why it feels so sturdy. There are also replacement windows and upgraded electrical service. All of these great features, and just 7 blocks from West Hartford Center! 156 North Main Street is offered at $329,900. If you’d like to see this property, please have your agent arrange a showing or call me at 860-655-2922 to schedule a visit. More details and a photo tour are available. 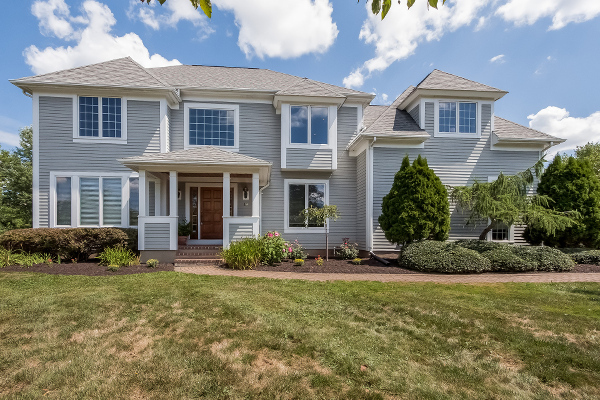 Hurry to see this thoughtfully updated, meticulously maintained 5-bedroom Colonial in a fantastic Bugbee neighborhood! Gather in the bright, remodeled, eat-in kitchen with custom wood cabinetry, pantry, induction cooktop and quartz countertops. Curl up in the cozy den or host friends in the large formal living room, both with fireplaces and built-in bookcases. Entertain in the formal dining room. 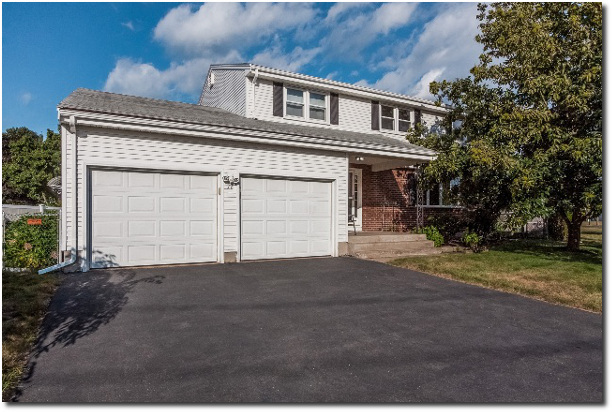 Ready for you to move right in with updated baths, hardwood floors throughout, mudroom and bonus room on the main level, additional finished space and a third fireplace on the lower level. Amenities include central air, gas heat, a 2-car garage, new energy efficient windows and sliding doors, a laundry room and plenty of storage. Your new home is on a large, level corner lot, professionally landscaped with year-round interest blooming spring through fall, raised beds for your kitchen vegetable garden and plenty of space for play and entertaining. 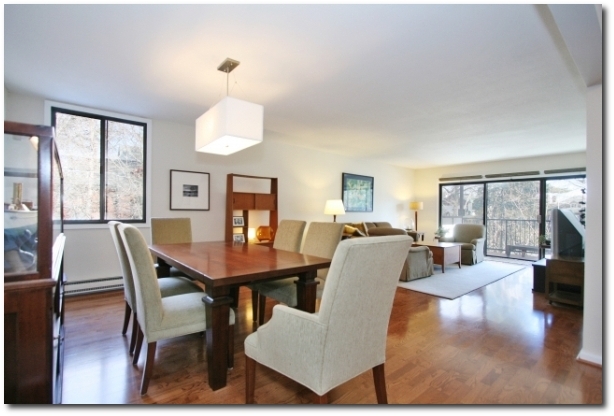 All just 5-minutes from West Hartford Center! 47 Berwyn Road is offered at $665,000. If you’d like to see this property, please have your agent arrange a showing or call me at 860-655-2125 to schedule a visit. More details and a photo tour are available.